Hello Everyone! My name is Patricia Al-Salom, and I am a new graduate student entering the MiNDS program this coming September. I’m starting this little "blog-style" column to share with you my progress during my first year in graduate school and even try to provide you with some tips and tricks I gather along the way. I'm hopeful that these insights will be of value to other incoming students, as well as those who join the program in future years. Graduate school is fast approaching… find out how I'm preparing for the upcoming year as a new graduate student! I met with an upper year graduate student in my lab, Lisa, who gave me a bunch of tips and tricks on how to adjust to grad school and what I should expect coming in. I highly recommend doing the same if you are a first year student — another student’s perspective is extremely valuable and different than anything you could read online. For example, Lisa told me about different scholarships (CIHR, OGS and many others) and how/when to apply for them. She also taught me about balancing work and your personal life and how to avoid burnout in grad school by taking some evenings off to do fun things with family and friends so that you are energized for the next day and can continue your research with a positive outlook. 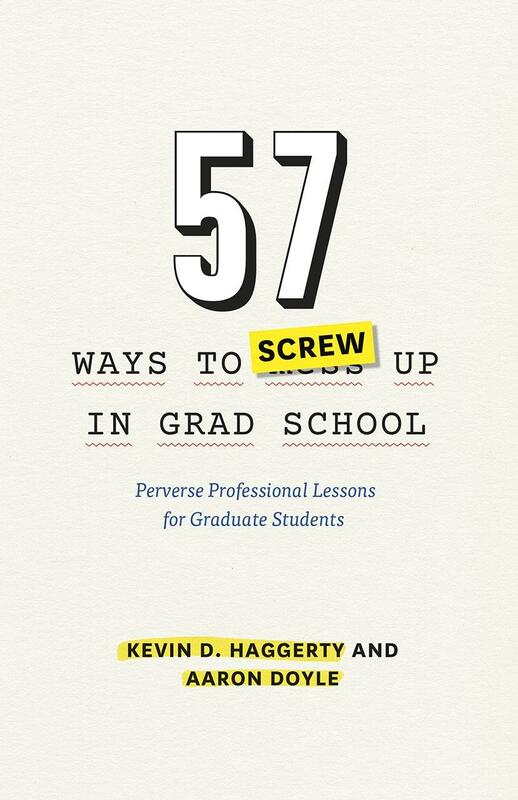 I also picked up a book “57 Ways to Screw up in Grad School” which offers some common mistakes students make and how to avoid them. It is both an informative and hilarious read - I definitely recommend picking it up from Chapters if you get the chance! Lastly, I would like to thank Daniel D, a fellow graduate student, who recommended the 1010 Bistro which is close to campus. It has delicious food and a great atmosphere! P.S. Don’t forget that course registration is coming up soon… keep on the lookout for that email! 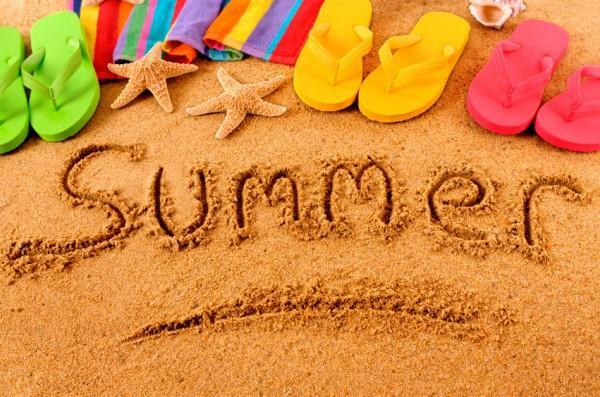 Other than that, enjoy your summer and soak up some sunshine!